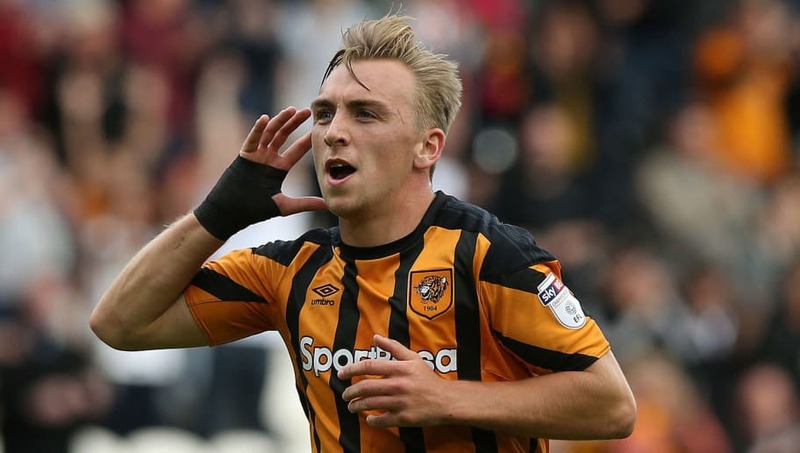 The 22-year-old forward has 21 goals for Hull this season and was named in the Sky Bet Championship Team of the Year during the EFL awards last Sunday. “I’ve got agents, though, so they deal with anything and I try not to worry about it too much." Reports from Sky Sports back in January suggested that ​​Tottenham were keeping tabs on Bowen, and as the season approaches its final month, murmurs regarding the interest from Spurs have surfaced again. “There’s always going to be stuff if you’re playing well and doing well but I’m at Hull and, for me, I’m trying to get into the Premier League with them.